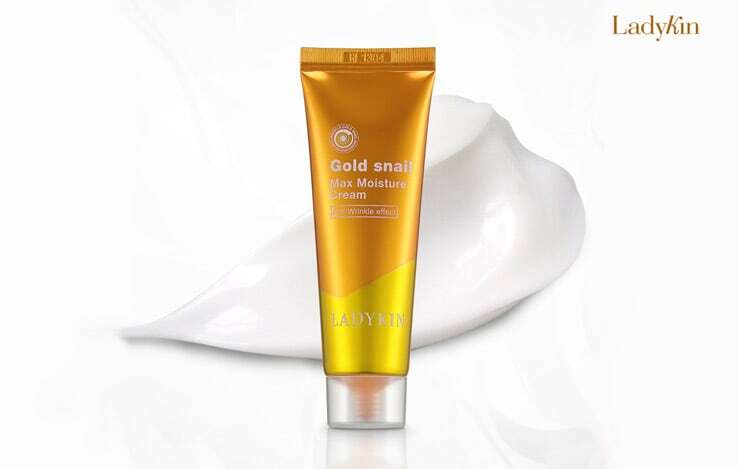 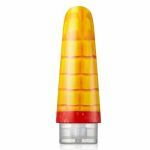 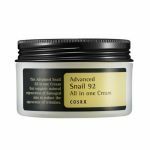 Ladykin Gold Snail Max Moisture Cream is an amazing moisturizer with gold and snail. 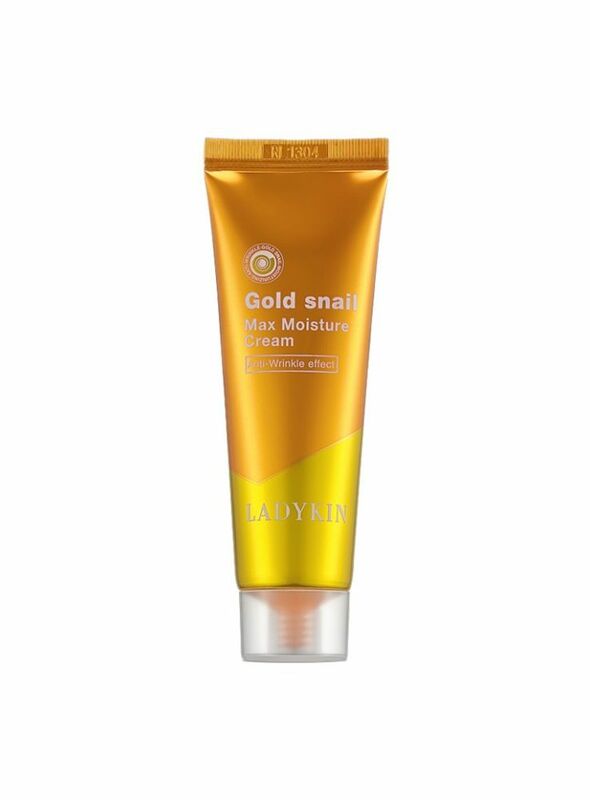 Its active ingredient of gold activates skin rythem while snail secretion filtrate provide elasticity and moisture to skin. 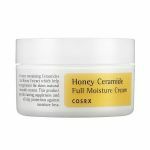 The MAX moisture complex of nature originated moisture ingredient fills moisture into skin cells, forms moisture shield on skin surface, keeps skin moist all day long. 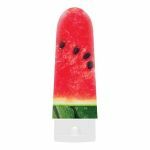 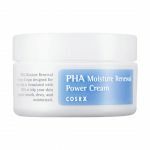 Strengthens moisture shield! 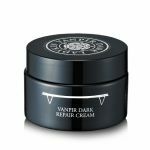 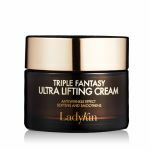 This cream give a effective lifting care! 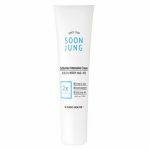 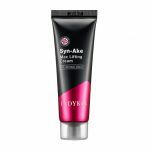 It contains anti aging functional ingredients like adenosin and snail secretion filtrate that make skin elastic and resilient. 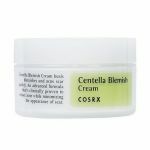 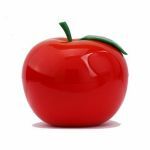 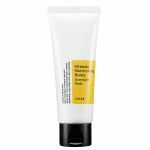 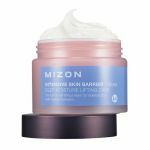 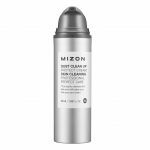 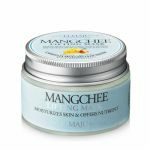 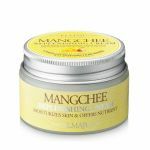 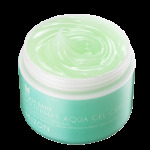 - How to use: At the stage of using cream, take a proper amount, apply it along skin texture, and tap lightly for absorbing.